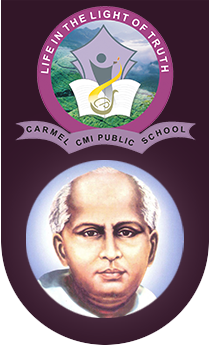 Carmel CMI Public School is a senior secondary School affiliated to CBSE New Delhi. School is scrupulously following NCERT Syllabus and the medium of instruction is English. School is taking special effort and many opportunities f or the Improvement of curricular and co curricular abilities of children. Learning disability of the children is identified with the help of experts and school is taking special initiative to motivate the children properly. For the improvement of Hindi, Malayalam and English school has started language clubs. School maintains well-experienced and qualified teachers in the faculty. 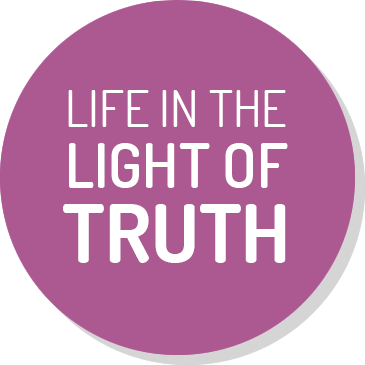 Our method of teaching is a blend of experienced and factual learning. Students are given many opportunities for the experiments in the labs and fields. Regular supervision of academics is a speciality of Carmel. Reading of newspapers and current news updates are given to the children.. Along with the curricular activities, children are given various opportunities for the holistic development. We have included various activities like, Dance, Music, drawing, karate, Skating, art and craft, Band troop etc. for the children. Yoga training is given to the children of all classes. Debates, group discussions, dramas, quizzes etc are periodically monitoring and conducting by the teachers. Many platforms and occasions are given to the children to exhibit their talents. National and regional cultural celebrations are organized for the children to show case their talents.